Just after giving a “formal pilot order” to Ghosted, a supernatural comedy starring Adam Scott and Craig Robinson, Fox has given a pilot order to another supernatural show that sounds like it will be a lot less comedic than that one. Titled The Passage, the project is based on the book of the same name by Justin Cronin, and it’s described as “a character-driven government conspiracy thriller” that “morphs into a post-apocalyptic saga with vampires.” Also, the story “spans over a century and focuses on a young girl named Amy who must save the human race,” which sprinkles the already-cool premise with a little bit of extra flash. 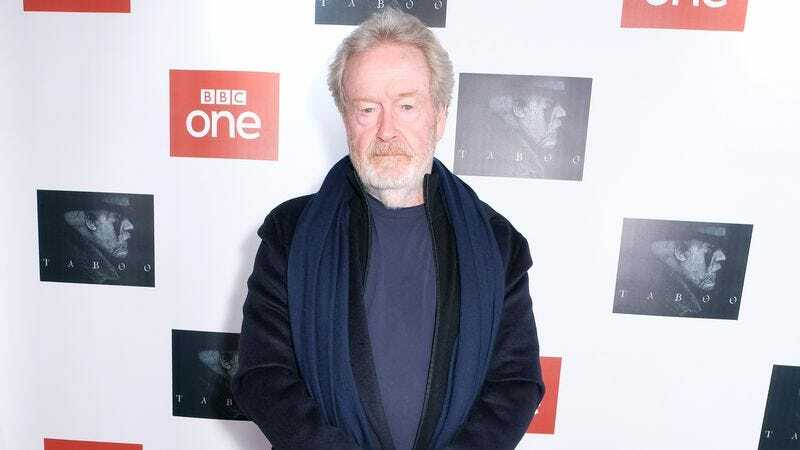 The Passage will be written by Elizabeth Heldens (who previously created Camp and Mercy), with Ridley Scott on board as an executive producer.